Our Infrared film completely change the way You heat your space. 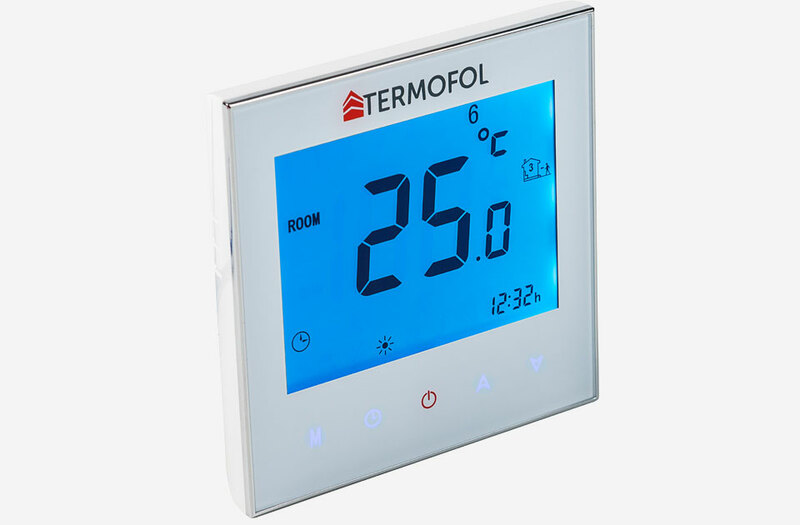 Termofol product give you advance technology , improve heat up times and reduce your monthly bills. Therma foil will provides the maximal comfort is easy to install. Designed for use under laminate floor and ceramic tiles. 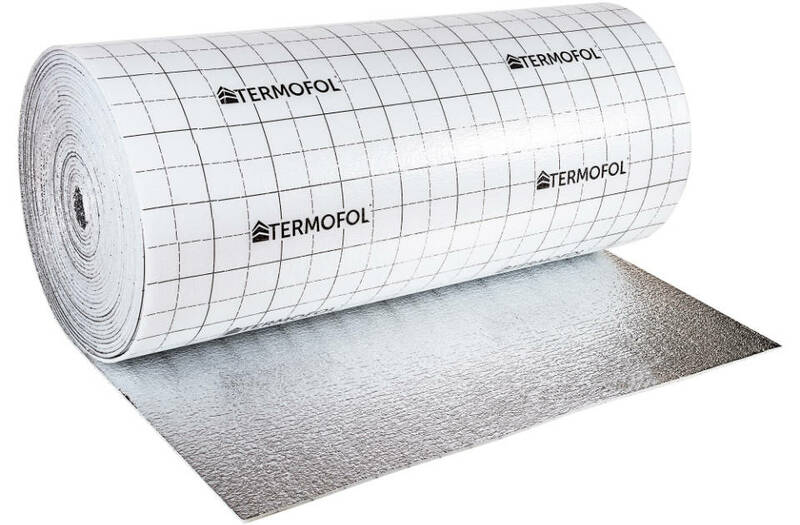 Termofol mat is quick to install and features a fixes cable space that provides a sumptuous heat across your floors surface. Designed for the general heating of your floor or alternative heating the comfort of warm floor. The heating film is very effective product. Can be use for laminate or ceramic underfloor system but also on walls and ceiling. Infrared radiators has positive impact on our health. The foil create warm and friendly environment and also reduce electric consumption. Our advantage is quick installation, freedom of design, economy maintenance free, can be use for primary or secondary heating, low running cost. We are proud of the heating film quality we produce. Far infrared heat is the same sort of heat that you will feel when you are outside on a warm summer’s day. 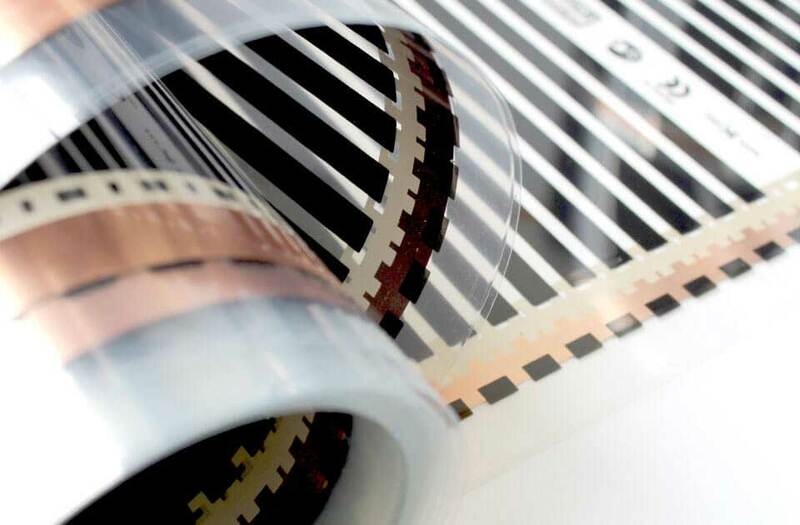 Our infrared heating film gives you the newest technology in your home. Extremely effective system is ideal to use under laminate floor ,ceramic tiles and stones. Can be installed quickly and temperature is easy controlled by our thermostats controls .We guarantee the highest quality of manufacturing and all Eu certifications CE approved. Our stylish thermostats controls are able to use either floor and air combination sensors to control proper and pleasant temperature. Fully programmed and equipped in touch screen and also available with built in WI-FI module. Long experience in underfloor heating allowed us to produce very effective insulation materials. Our insulation have a aluminium coating and build in vapour barrier. Reflective insulation distributes heat into your room and prevents losses into the floor. Great simple way to heat large or small kitchens and bathrooms. Termofol mat is quick to install and features a fixes cable space that provides a sumptuous heat across your floors surface. 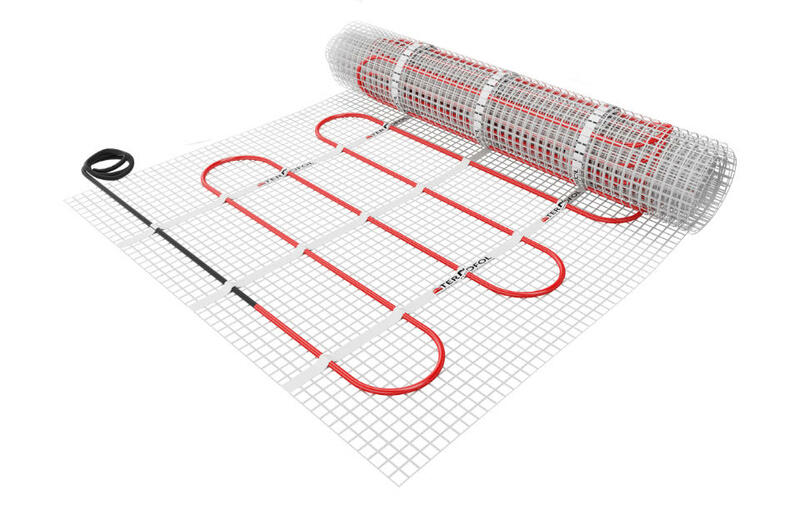 Designed for the general heating of your floor or alternative heating the comfort of warm floor. Termofol Group use only newest eco technology. Our Team always find the best products to helps you save energy and make your life easier.